 Where can I check the dividends earned on the Android app? Dividends act as additional income over and above the price returns. 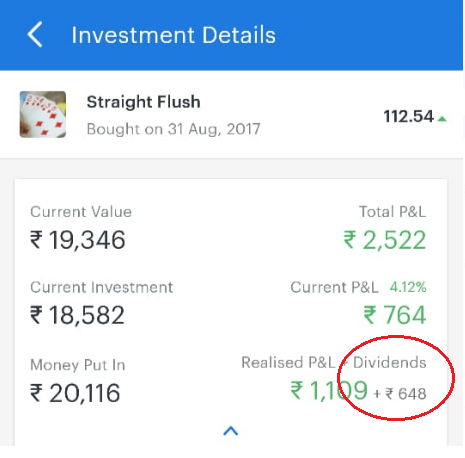 You can now track the total accumulated dividends for your individual smallcases from the Investments tab. Tap on a smallcase and expand the investment details to view the dividends. One of the ETFs is LIQUIDBEES which is a fixed income ETF. The price of this ETF always remain constant at Rs 1000, unlike a stock. The value of the ETF is determined through dividends. This ETF gives dividends on a daily basis. The dividends you earn are in the form of extra units of the ETF. These dividends are transferred to your demat account once every month. 'Not credited' dividends are the dividends that you have already earned but are not yet transferred to your demat account. 'Credited' dividends are the dividends which have been transferred to your demat account. 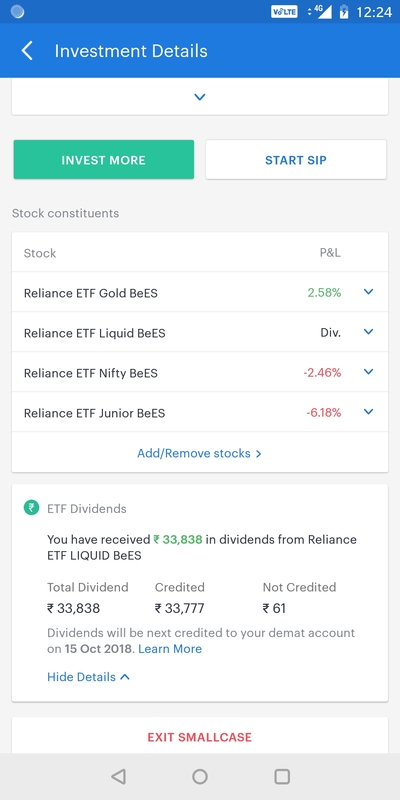 For your invested smallcase, you can view the LIQUIDBEES dividends in the 'ETF Dividends' card below the Stock Constituents.